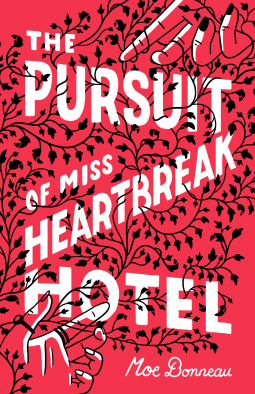 Intimate and raw, The Pursuit of Miss Heartbreak Hotel is a story about friends, family, old habits you can’t quite shake, and first love you never see coming. Bursting with undeniable swagger and neo-beat slang, Moe Bonneau's stunning debut novel has a language and rhythm all its own. What do you do when Ms. Ancient History comes waltzing back into your life? If you're Lu Butler, dodging sweet but clueless boys while secretly crushing hard on girls, you fall.